I was really chuffed when organic and fairtrade skincare brand Odylique asked if I’d like to take part in a live web chat with them talking all things organic make-up. I’m a big fan of the Odylique range and can talk about make-up until the cows come home so it was an easy question to answer. We did it last Thursday night and it was great, I really enjoyed it. It was brilliant that so many people got involved, there were some fab questions so I thought I’d share a few with you. 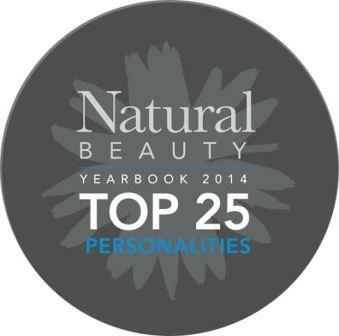 What organic make up product or type of product has been the most exciting for you in the last year and why? Ooh great question but also tough because I really believe the whole of the industry is exciting at the moment. 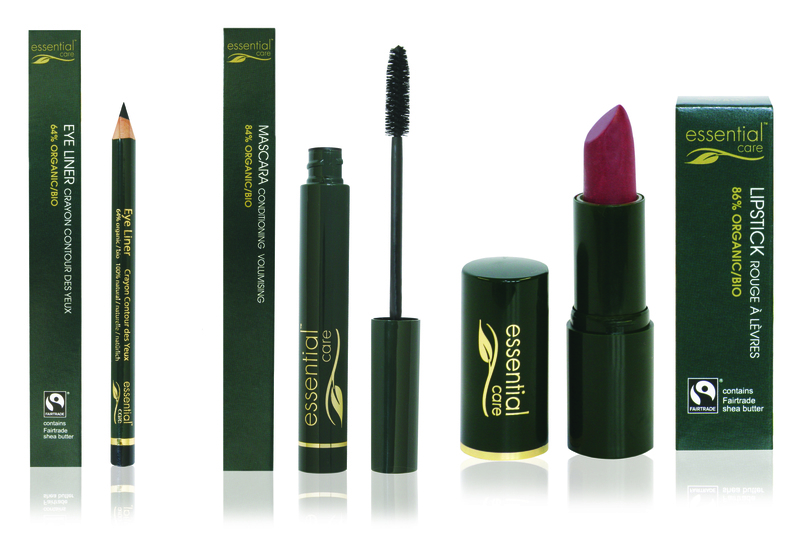 There are so many new textures and colours that were never thought possible for natural and organic make-up. I guess if I had to pick I would say the improvement in foundations. When I’m making someone up, I’m all about the skin – I hate heavy foundations. I like to make skin look like skin – no-one wants to be complimented on their foundation but I’m sure everyone wants to be complimented on how great their skin looks. In the past organic foundations were notorious for being thick and chalky but that has changed so much now. The formulations that are coming on the market now are brilliant, the textures are great and so are the colours. What would be your recommendation for concealing dark shadows under the eyes? The Odylique concealer is great around the eyes. When applying your moisturiser, prep the skin under your eyes as well. The skin here is the thinnest on your face so very delicate. It might not look dry when bare, but as soon as you put make-up on, it can highlight dehydration and make the situation worse. 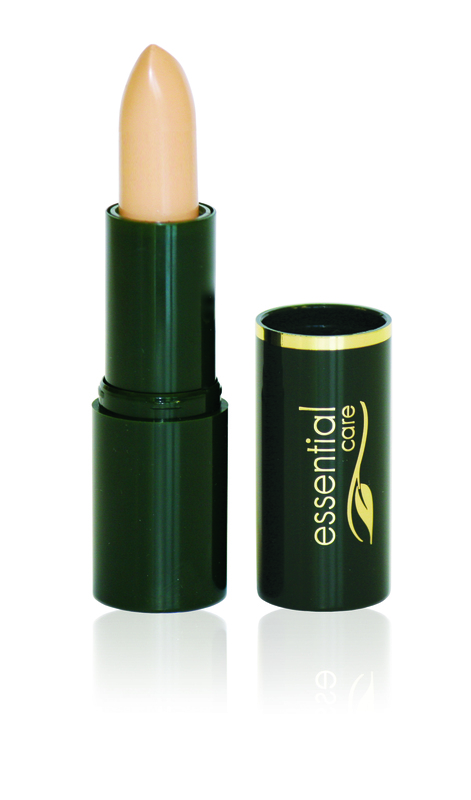 Warm the concealer up on the back of your hand and then apply a couple of fine layers rather than one thick one. It will look more natural and last for longer too. Apply concealer just to the shadow rather than the whole area as too much product can make it look worse as well. My favourite foundation is from Vapour Organic Beauty, I use it a lot. It’s great for evening out the skintone and giving a lovely glow. I then use a concealer, Odylique’s is fab, to cover any imperfections. I love to use a small concealer brush as it can get into areas around the nose etc and then my fingers to blend and work it into the skin. I am in my sixties and always use organic makeup. I would like to know if eyeliner or using an eye shadow as liner would be more flattering to line my eyes. I want a soft flattering youthful look, I am blonde and would also like advice on eye makeup colours. Using an eyeshadow is a really great way to line eyes, it is softer and can be more flattering than a pencil or liquid liner. I love to use a flat liner brush to do it, if you dampen the brush first you can get a bit more definition but still keep it soft. Using a brush and shadow is also a bit easier to get a smoother line sometimes. Bark from Odylique would be great to try, browns are always softer around the eyes than black. That’s not to say you can’t wear black. A great trick is to line along the top lashes with black – the Odylique pencil is great – as close to the lashes as you can – gently stretch the lid up so you can get right in there. Soften the line with a brush or cotton bud and then go over the line with a shadow so you soften it and blur any hard edges. I’d be wary of black along the bottom lashes though, the Bark would be great or the Slate. Greys are very flattering for eyes and a great alternative to black or brown. Try teaming it with Shell all over the lid and then blend some of the Slate into the outer corners of the eyes too. What’s your favourite natural/organic makeup item? A great question but impossible to single it down!! If I really had to I guess I would choose a balm like Odylique’s Calendula Balm – you could use it on its own on the lips, eyelids, cheekbones and eyebrows for example. You could also mix mineral pigments in with it to custom blend your own products. Can organic/natural make-up be long lasting too? What are your top picks? Yes organic and natural make-up can be long lasting too for sure. You might need a little touch up at lunch but I think any make-up needs that. To make make-up last, I think it’s all about the application – don’t just slather it on – a couple of fine layers will make it sit better on the skin and last longer. I love Odylique obviously, and the Americans are doing it well too – RMS, W3LL PEOPLE and Vapour are favourites in my kit. What has been the hardest natural/organic product to switch to from mainstream? I think the hardest thing to swap has been mascaras and liquid liners. 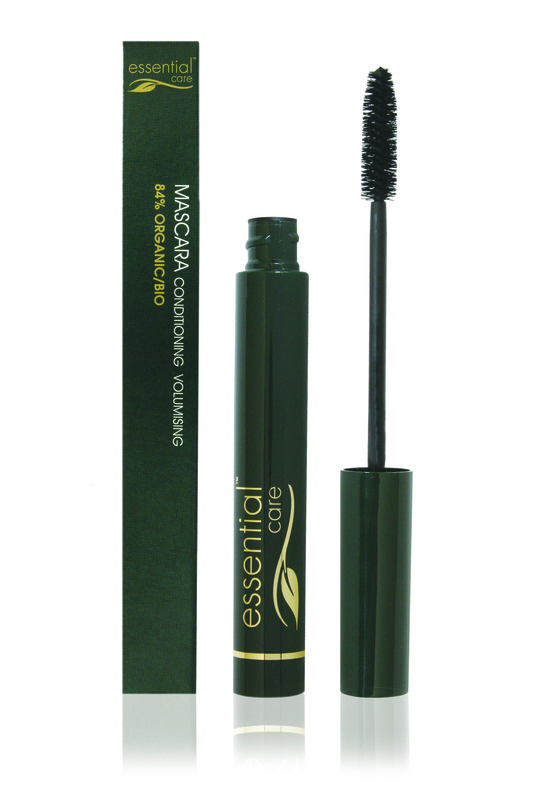 Unfortunately its all the nasty fillers and plasticisers that make the more conventional mascaras thickening and lengthening and unfortunately that’s what a lot of people want! Liquid liners are tricky because they are placed so near the eyes, they have to deal with things like tears. The more natural liners do tend to smudge a little more. I read that you’re trying to convert your kit into a cleaner, greener version – when do you hope this will be achieved? Great question but I really don’t know the answer! I’m not sure if it will ever be possible to have a completely organic/natural kit professionally – personally yes but for work no. There will always be someone who wants a crazy neon eye, or a ridiculously long hot shoot. The scale has definitely tipped in terms of what’s natural and what’s not though. The last few years have seen such an improvement in greener beauty that it can only get better so I’m hoping that the next year or two will produce even more great products to get me nearer! As an organic make up expert what are the key factors that you focus on the most when doing someone’s make up? When making anyone up, one of my main focuses is the skin. I can spend ages on skin, I love making skin just look healthy and dewy. I hate heavy bases, even if someone has quite problematic skin I’ll still use a lightweight base and then work with a concealer. I’m not a heavy handed make-up artist, I’m more about enhancing rather than correcting. I also look at eyebrows – you can change the face with a good set of brows! What make-up job has been the most challenging to carry out and why? It’s usually things like lack of time that make jobs challenging or working in badly lit rooms! Also working in the heat is a make-up artist’s nightmare. I went to Bangladesh with People Tree a couple of years ago and to say it was hot was an understatement. It was a real challenge to keep the models looking fresh in the heat. The make-up was coming off almost as soon as I was putting it on! I didn’t even bother with my own I don’t think! This one was for Abi and Margaret – I wondered what the trickiest part of creating your make-up range was? That has to be definitely the mascara! To create a high performance product without resorting to solvents, acrylates and plasticisers was so difficult. But when the end result is a product which is ultra kind to eyes, contact lens wearers – and of course lashes – it makes it all really worthwhile. Actually the make-up was all a challenge really because it was completely new territory, both the organic industry and me personally. Thank you SO much for Odylique for asking me to take part. There were some really great questions, it’s always nice to be asked about my work and my kit. It makes you look back and think about things a little more. What’s been the most exciting organic make-up product for you this year?